Well I went back into my classroom yesterday to start setting up. I found that my large group carpet was not cleaned AT ALL!! Of course I try my best to erase all those memories of throwing up, peeing pants, and other gross stuff that happens in Kindergarten, but I just can’t bear to have my new kiddos sit on last year’s dirt. So I threw the carpet out the door to the endless pile of not wanted furniture. I had to come up with something else, and while I was shopping at JoAnn’s Fabrics I found a solution!! These are in the baby blanket sewing section of JoAnn’s. I have no idea what they are really for, but they are velcro and they stick to my carpet! Not the carpet I threw out, but the one they actually are required to clean. The main classroom carpet. Even better they are colored! They are colored in my classroom colors too! I am so excited! 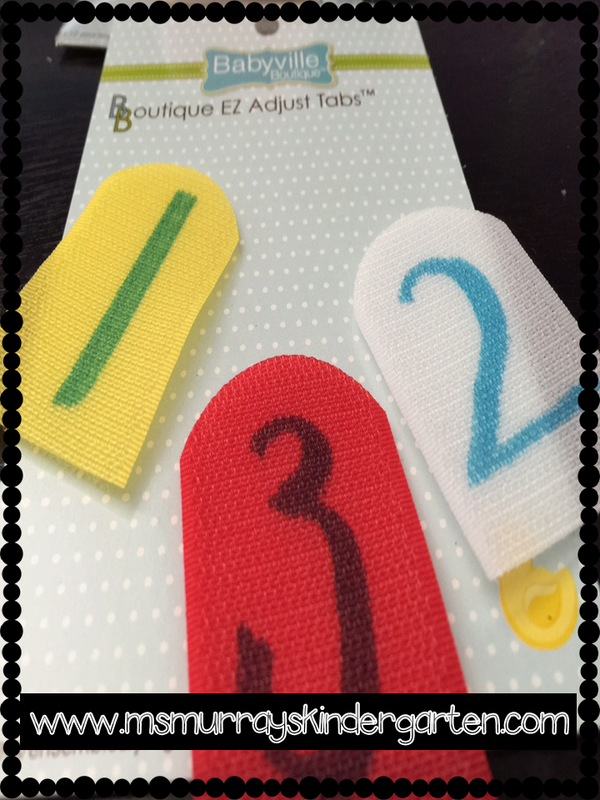 I am going to give them all a number (my students all have assigned numbers), and stick them right to the floor. They stick super good, and if I need to change the carpet seating arrangement I can easily. The best part… THEY ARE ONLY 6.99!!! for 10 of them! Plus the teacher discount or one of JoAnn’s many coupons it’s a great deal! 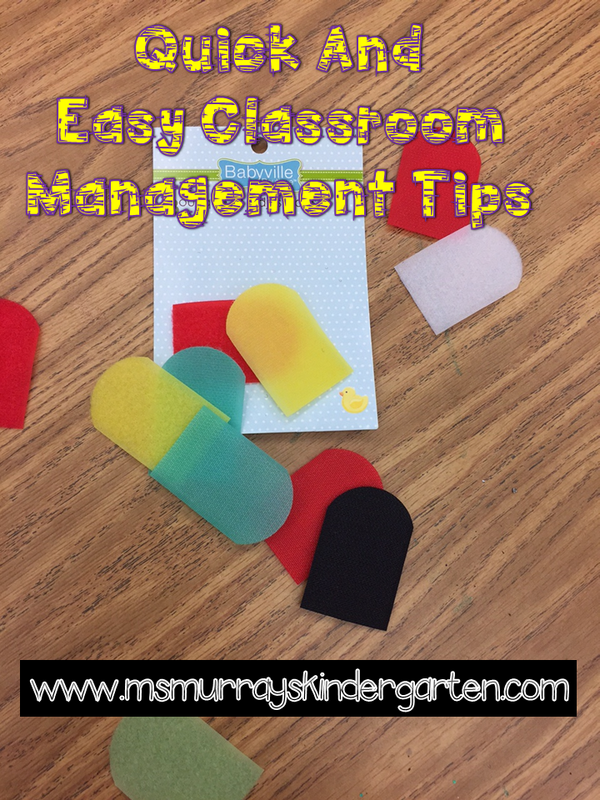 Once they are numbered just stick them onto your carpet and you have assigned seating for all your classroom meetings! I hope you get as excited about this as I am! 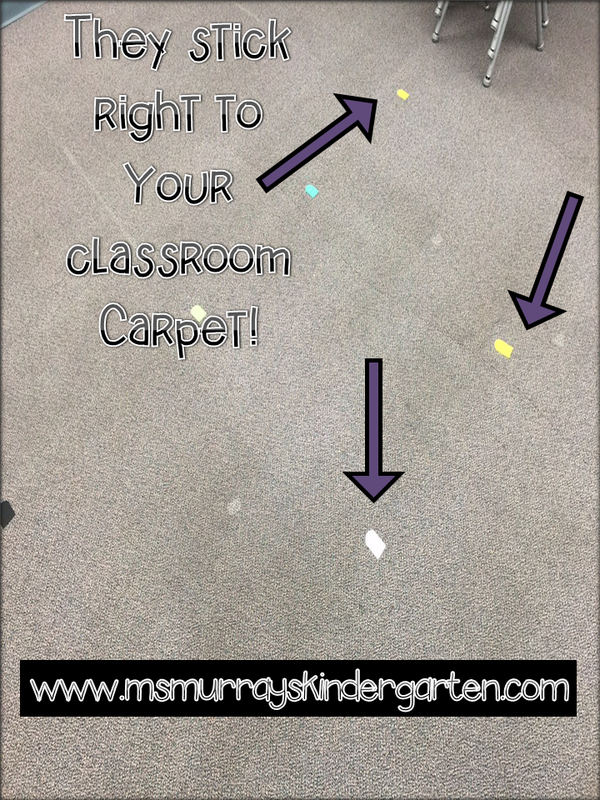 No more carpets that don’t match your classroom decor! I am really big on matching. It’s almost a sickness I think.